BUJUMBURA April 19th (ABP) – Egyptian Foreign Affairs Minister Sameh Shoukry and his Burundian counterpart Alain Aimé Nyamitwe inaugurated on Wednesday in Bujumbura, an Egyptian-Burundian center for hemodialysis at the Kamenge Military Hospital (HMK) and another at the Hospital of the Burundi National Police, a check by ABP revealed. The HMK was equipped with four hemodialysis units and a water treatment center while the police had only two. 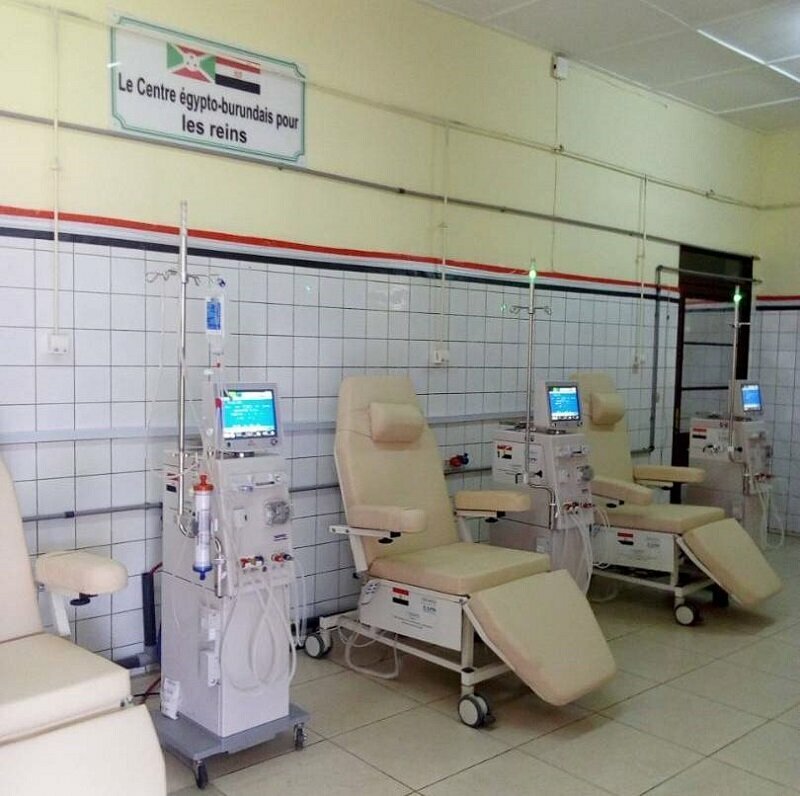 The Director of care at the HMK, Dr. Rémy Ndikumana, said on the occasion that it is a sigh of relief for the patients of the kidneys and those who manage them because they will start to benefit from the care locally and to an affordable price. 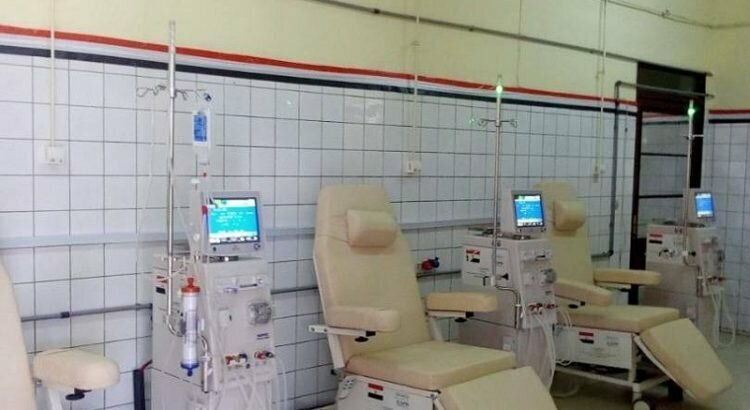 Regarding the use of hemodialysis machines, Dr. Ndikumana indicated that some of the staff are being trained in the already functioning centers of Prince Régent Charles Hospital and the Kamenge University Hospital Center (CHUK). In addition to the training, a delegation from Egypt is expected shortly at the HMK to complete the local training that those future nephrologists will have received in the two centers already functional. The first patient will be treated from May this year, said Dr. Ndikumana. At the Ngagara site, where a new six-storey Police Hospital will be erected, one of the officers interviewed told the ABP that those units for the care of patients suffering from kidneys are of great importance to the Burundian citizens. A memorandum of understanding for the construction of the hospital, he said, has already been signed by the Burundian Ministry of Public Security and a Chinese construction company.